i, my name is Brad Chappell. 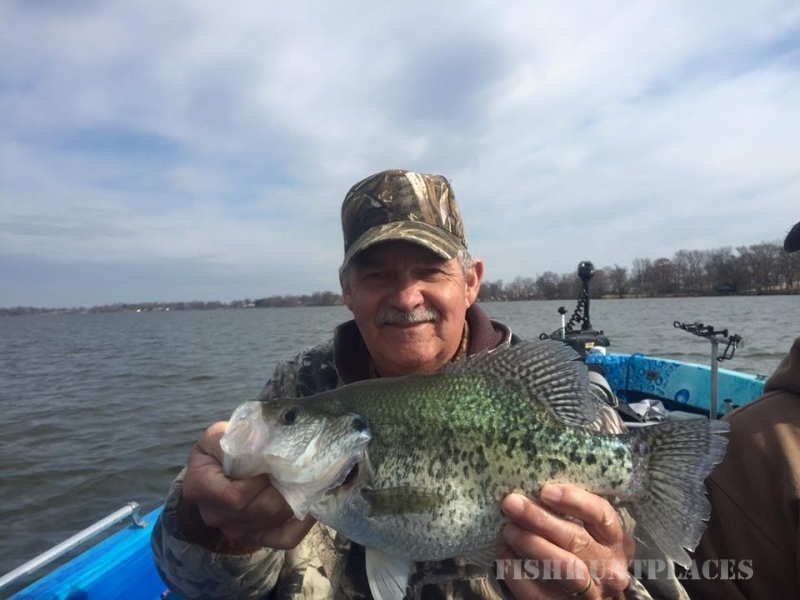 I am the owner of Brad Chappell Guide Service where I specialize in catching crappie on the beautiful Lake Washington in Greenville, Mississippi. 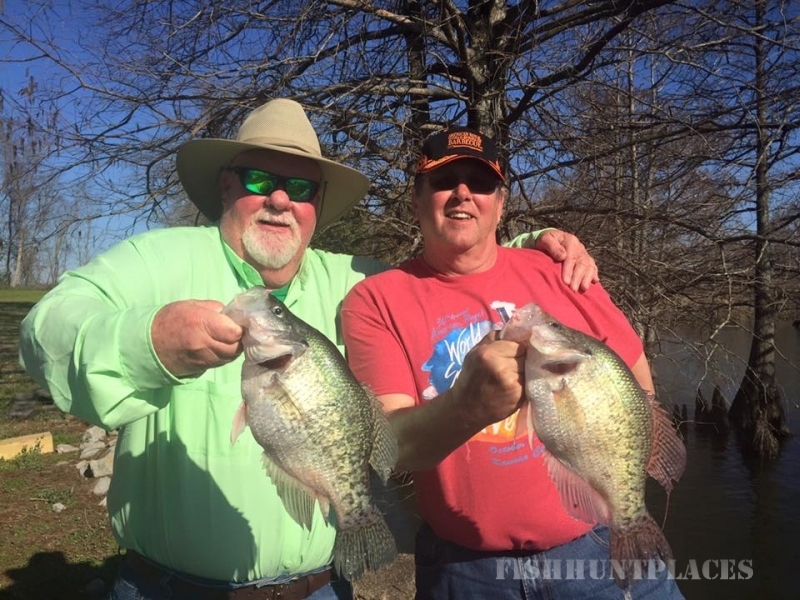 Teaching others how to catch big trophy crappie is my absolute passion. 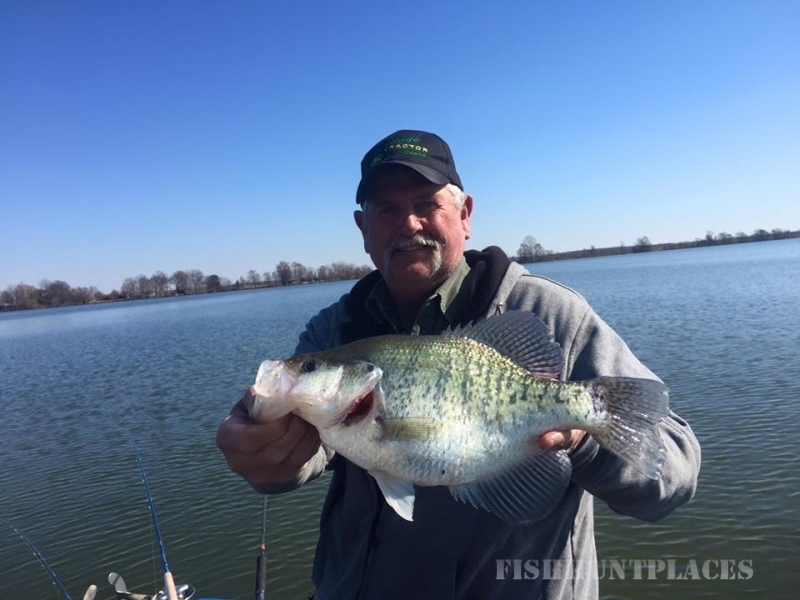 In order to become a successful crappie fisherman, you must become versatile with many different techniques. I am extremely competent in the crappie fishing techniques known as long line trolling, spider rigging, dock shooting, single poling, and pulling cranks. My specialty is long line trolling which catches not only large quantities but great quality fish. 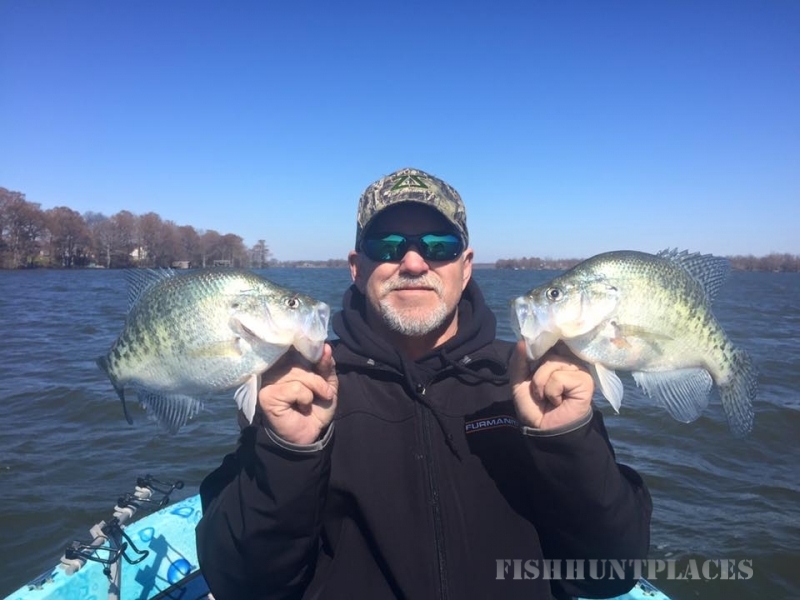 I have been crappie fishing for over 12 years and have over 7 years of tournament experience with the Magnolia Crappie Club throughout the state of Mississippi. 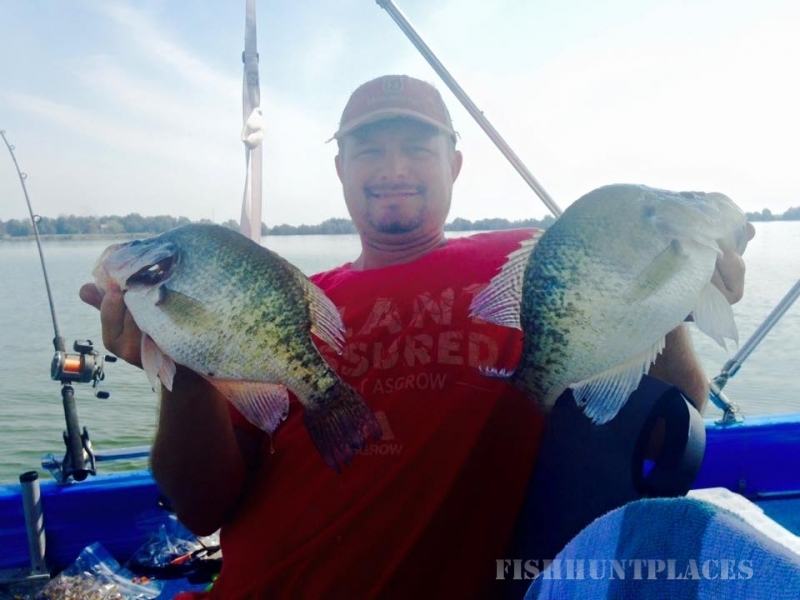 I guide out of a 18 foot Ranger 690 setup with the top of the line equipment needed to catch big mature crappie.